Steele Components and Ammo, LLC is one of the largest distributors of OEM components in the reloading industry! Here at Steele Components & Ammo, we carry multiple product lines from some of the biggest names in the business, and have suppliers both domestic, and internationally. 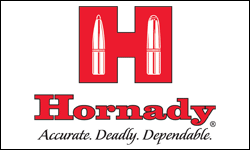 We hold the Master OEM Distributor position for Nosler and Armscor, and we are one of two OEM distributors for Hornady components. 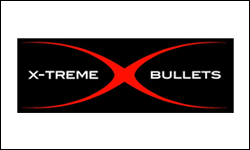 We also sell a number of other brands from X-treme and more. 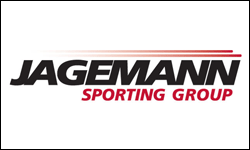 Visit our PRICE LIST page, where you will find current pricing for Hornady bullets, Armscor FMJ bullets, Jagemann Sporting Group brass, X-treme plated bullets and much more. Often times we have a large assortment of manufacturer over-run bullets, blem and pulled bullets, and once fired brass. If you don’t find what you’re looking for on the price lists, let us know. If we don’t have it, we can probably get it! NOTE: We must have a copy of your class 6 FFL on file prior to giving you pricing information or processing an order. Pricing is password protected and not viewable to the general public. 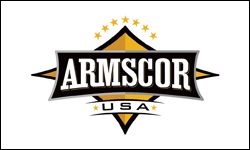 Please call 877-494-AMMO to obtain login information. Visit our PRICE LIST section for more information or call us toll free (877) 494-2666 if you have any questions on bullets, pricing or availability. 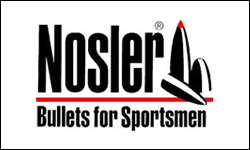 Nosler has given Steele Components the OEM exclusive on their RDF (Reduced Drag Factor) bullets! The RDF provides tremendous accuracy and an extremely flat trajectory for extreme range shooting. RDF is one of Nosler’s premier products for 2017 and was one of the highlights of the 2017 SHOT Show. 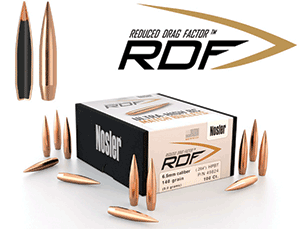 For exclusive RDF pricing, visit our Nosler Price List page. We handle both large and small orders! For "High Volume Orders" please call us @ 1-877-494-2666 or send us an email to learn more about our special pricing and shipping options.